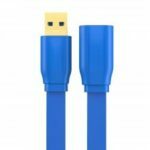 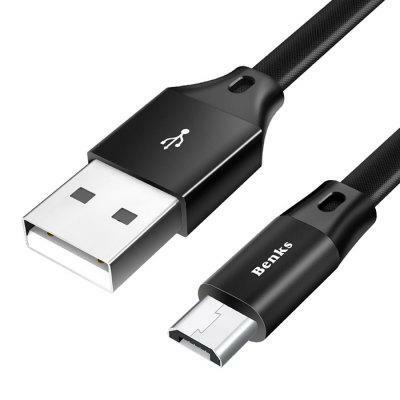 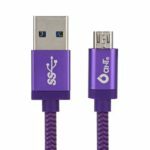 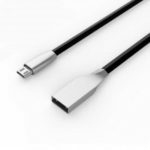 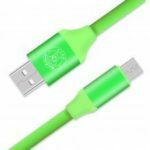 The cable is universal compatibility, support most Android tablets, Windows phones and cell phones with a micro USB port. 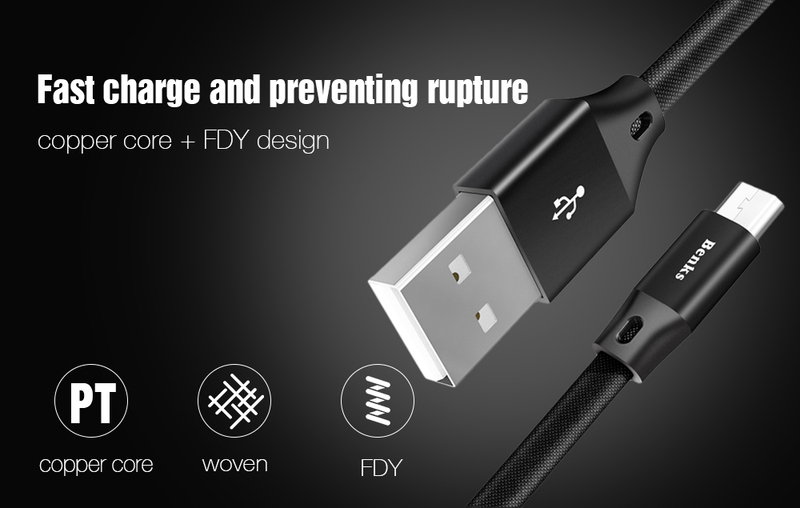 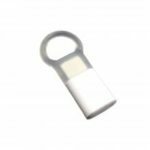 Besides, extra durability, the stainless steel connector heads slot in easily and steadily, and will not get loose or fall out of your devices as your normal micro USB charge cables. 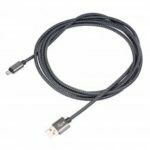 A perfect cable for you to use in your travel or home.